Breaking News! 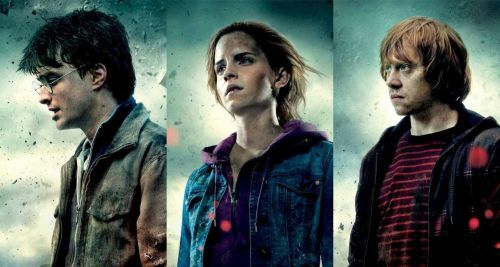 Harry Potter and the Deathly Hallows Part 2 is the #1 Film of 2011! 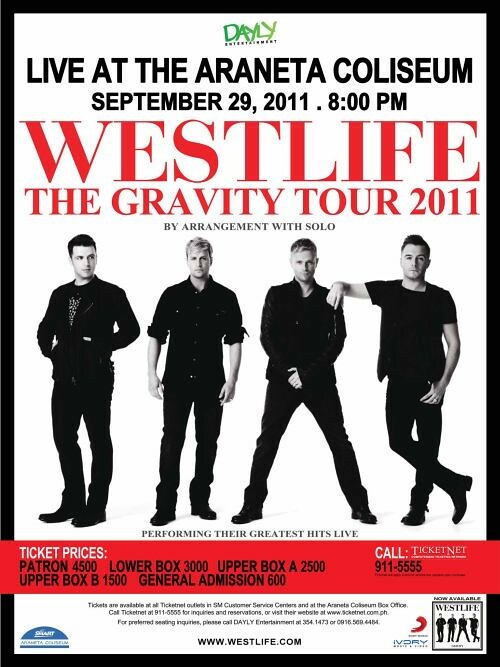 Westlife’s Gravity Tour To Hit Manila! 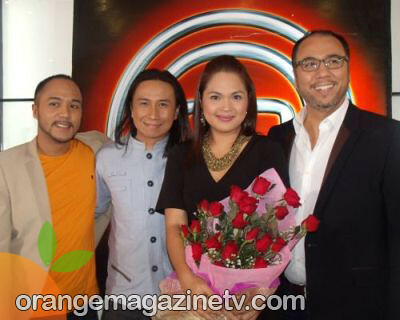 Maria La Del Barrio (Pinoy Remake) Premieres This August! Rayver Cruz – Actor, Dancer, and now a Singer! Music Comes Alive – A Celebration of Music and Fashion! 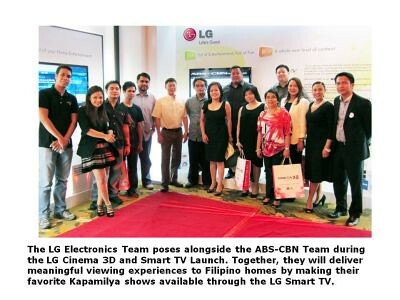 ABS-CBN’s iWanTV is now on LG Smart TV!